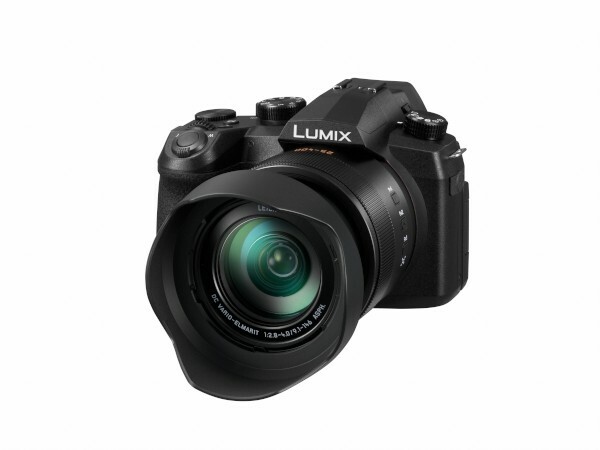 Combining a long-reaching zoom with versatile imaging capabilities, the Panasonic Lumix DC-FZ1000 II is a well-rounded camera, also characterized by its ergonomic design and intuitive handling. 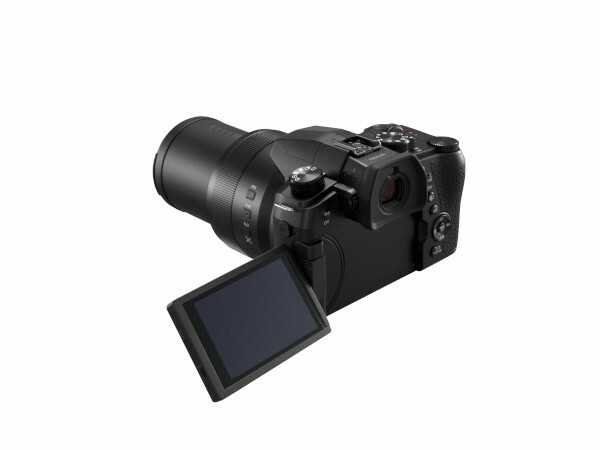 Sporting a large 20.1MP 1" High-Sensitivity MOS sensor, the FZ1000 II is capable of producing high-resolution stills and video with impressively low noise levels and high clarity within the ISO 125-12800 sensitivity range. 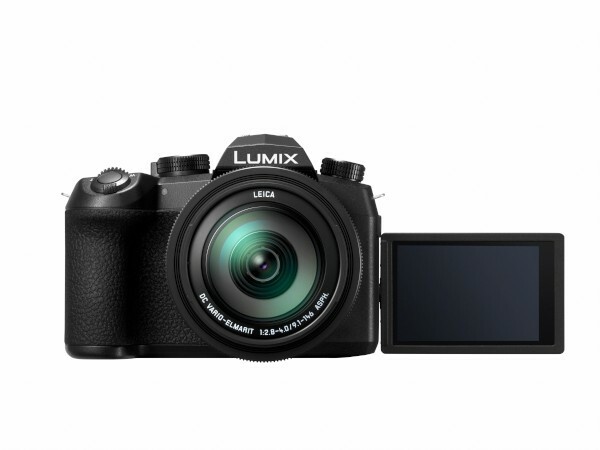 The sensor and processor also enable shooting continuously at up to 12 fps with single-shot AF, 30 fps at 8MP in 4K PHOTO modes, and UHD 4K video recording at 30p. Additionally, the 4K PHOTO modes allow you to produce stromotion images, which combine sequential exposures into a single frame for a dynamic finished look. 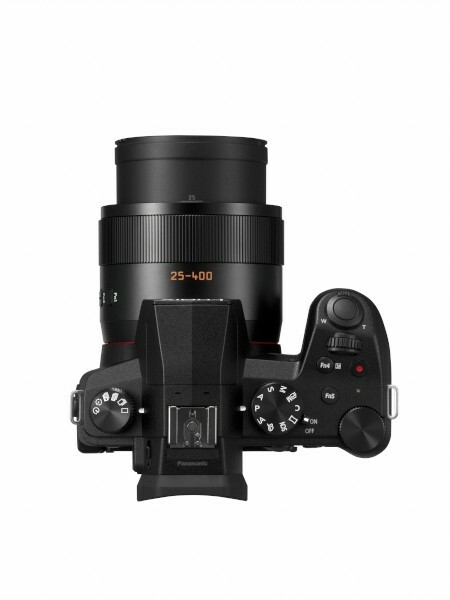 Beyond the imaging, the FZ1000 II is mainly characterized by its physical design and expansive Leica DC Vario-Elmarit 16x zoom lens, which covers a 25-400mm equivalent focal length range, as well as a 5-axis HYBRID Optical Image Stabilizer to minimize the appearance of camera shake. 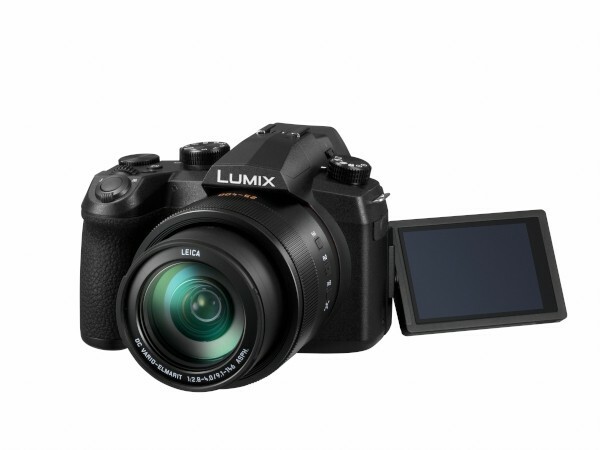 Also notable is the camera's ergonomic design, which resembles an interchangeable lens camera, and incorporates both a 2.36m-dot OLED electronic viewfinder and 3.0" 1.24m-dot free-angle touchscreen LCD. Additionally, built-in Wi-Fi and Bluetooth allow you to wirelessly share imagery or remotely control the camera from a linked smartphone or tablet. 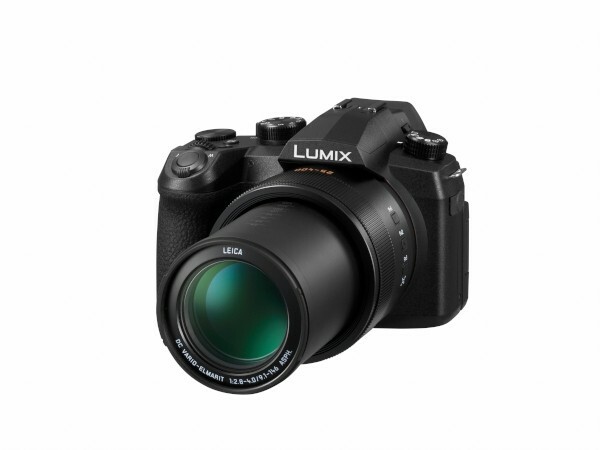 A large 20.1MP 1" High Sensitivity MOS sensor helps to realize rich image quality with reduced noise and high sensitivity to an expanded ISO 25600. 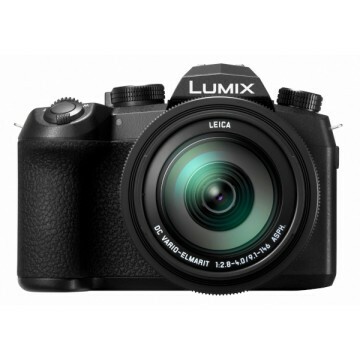 The imaging and processing capabilities also avail continuous shooting rates up to 12 fps in single-shot AF mode, 7 fps with continuous AF, or 30 fps at 8MP in the 4K PHOTO modes. 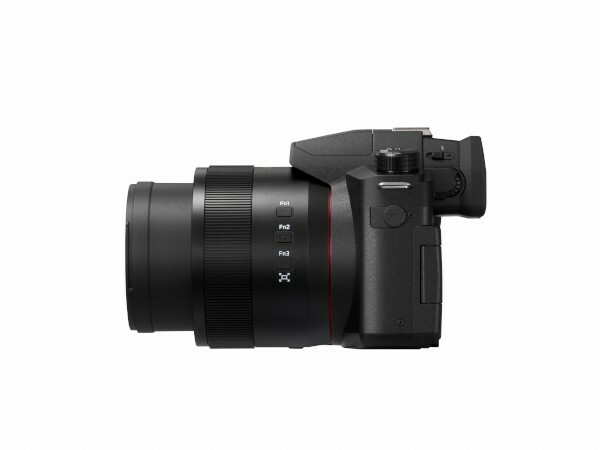 An impressive 16x Leica DC Vario-Elmarit zoom offers a 25-400mm equivalent focal length range along with a maximum aperture range of f/2.8-4 to suit working in available light conditions. The lens construction incorporates five aspherical elements to minimize spherical aberrations and distortions throughout the zoom range and four extra-low dispersion elements help to eliminate chromatic aberrations and color fringing. 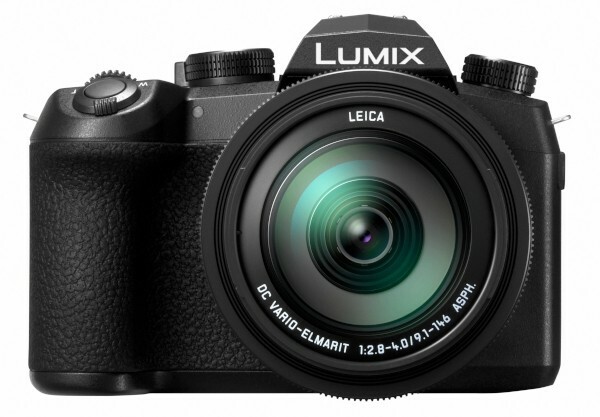 Benefitting the long reach of the lens is a 5-axis HYBRID Optical Image Stabilizer that compensates for a variety of camera movements for sharper handheld shooting in difficult lighting conditions. 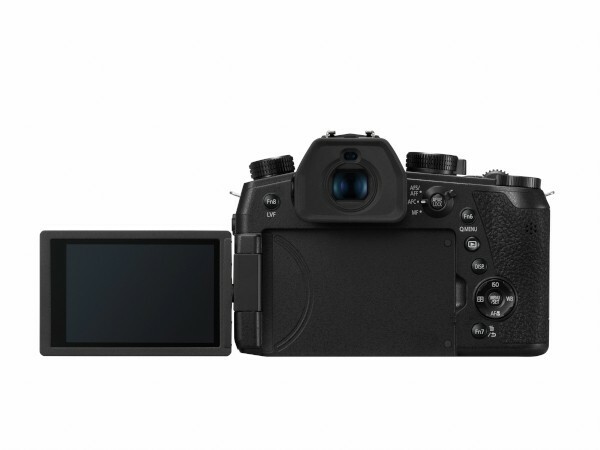 This image stabilization system also enables a unique Level Shot function that automatically detects the horizontal line of the recording image and keeps it level during shooting, regardless of camera tilt, helping to achieve greater shooting stability. 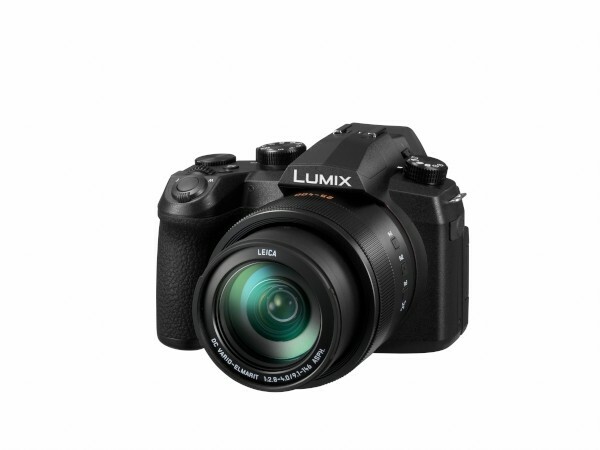 The sensor and processor combination also enables 4K video recording at 30p in the MP4 format at 100 Mb/s. 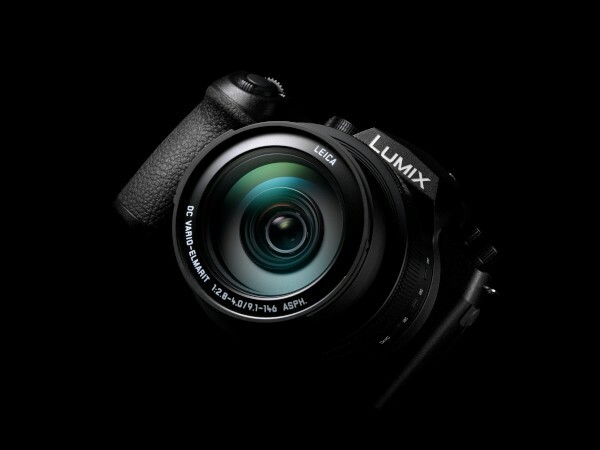 Full HD 1080p and HD 720p recording is also possible, as well as high-speed Full HD recording with 120-fps slow-motion playback. 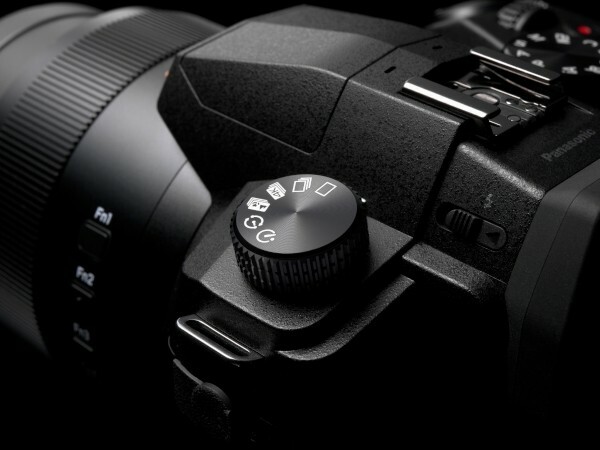 An Auto Marking function makes it easy to sift through the hundreds of frames captured with 4K PHOTO modes, and lets you jump to the nearest frame where differences are more pronounced between consecutive frames in order to minimize the time spent reviewing images. Additionally, Sequence Composition mode can be used to synthesize sequentially recorded images taken with 4K PHOTO modes and composite them into a single dynamic image (a stromotion) that clearly shows subject movement while retaining a single static background. 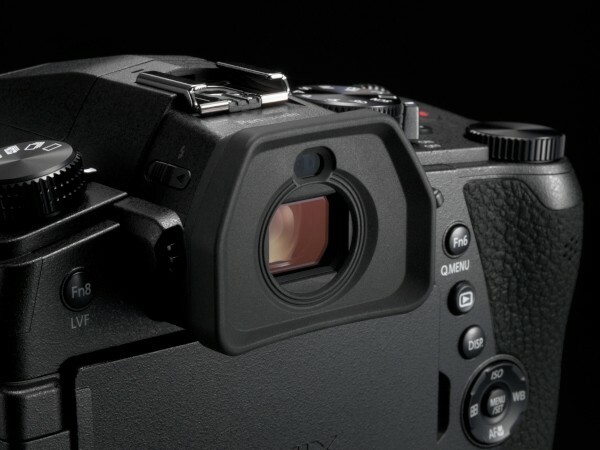 A Live View Finder (LVF) is integrated into the body design to permit comfortable eye-level monitoring. 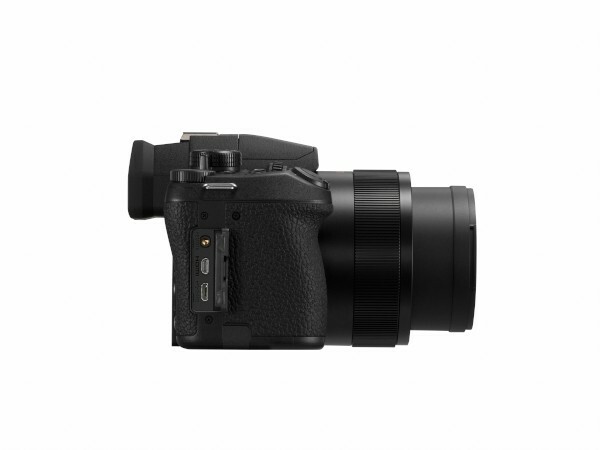 This 0.39", 0.74x-magnification electronic viewfinder has a 2.36m-dot resolution and covers 100% of the image frame while shooting. 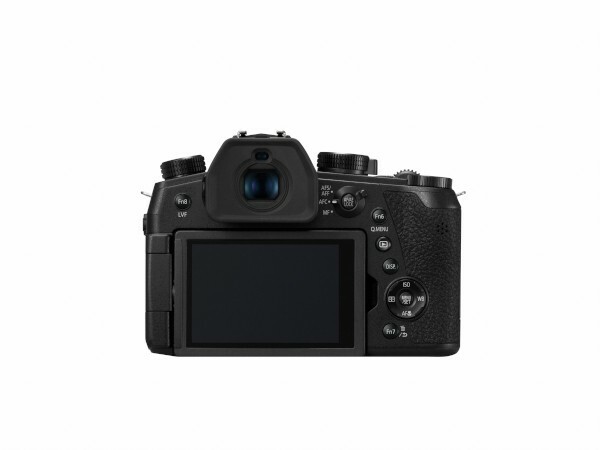 Alternatively, a rear 3.0" 1.24m-dot touchscreen LCD monitor is also available for live view shooting, image review, and intuitive menu navigation. The screen features a free-angle design that flips out 180° to the side and then tilts 270° to permit working from high, low, and front-facing angles. 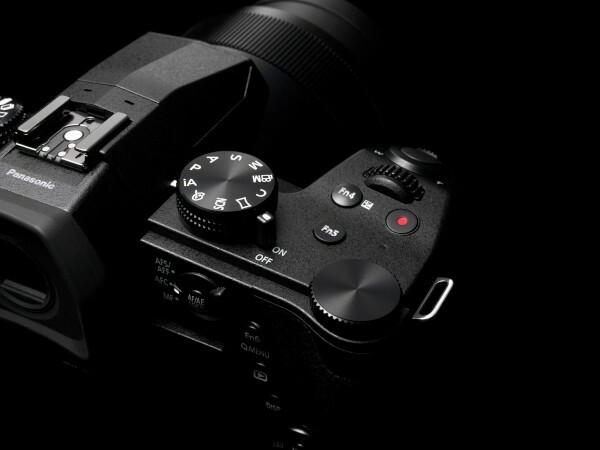 A host of manual controls offer simple, direct control over a variety of oft-used camera settings, including 13 assignable Fn buttons. 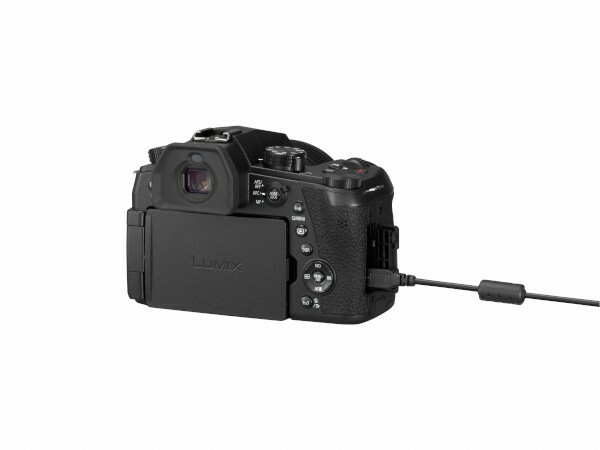 The included rechargeable lithium-ion battery provides you with 440 shots per charge when working with the rear LCD, 290 shots per charge with the electronic viewfinder, or 430 shots per charge when working with the electronic viewfinder in the eco 30-fps setting. Photo Style modes: Standard, Vivid, Natural, Monochrome, L.Monochrome, L.Monochrome D, Scenery, Portrait, Custom, Cinelike D, Cinelike V.